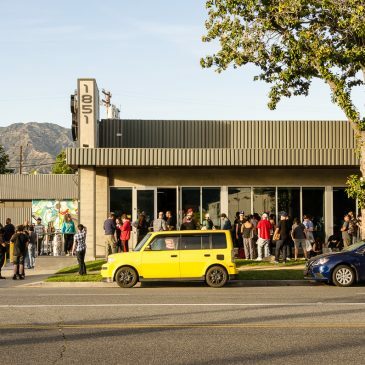 Kidrobot LA & BLU DOT team up for a custom MUNNY show featuring over 30 artists & designers. Celebrate 10 years of art + design at Kidrobot stores on October 12 with the release of Tristan Eaton’s special editon ‘Bot Mini and the Kidrobot X ‘Bot Mini. Pledge your support along with KRLA this Thursday, July 26 for the Goon Squad’s punk rock pocket dictator — The Gipper. 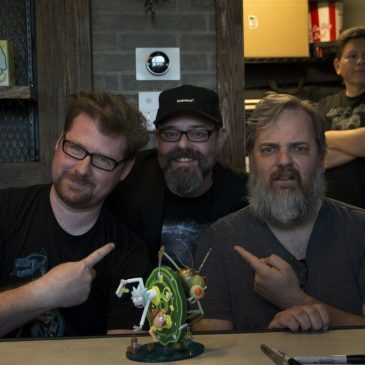 Celebrating our first wooden mini series, Kidrobot hosted artist Nathan Jurevicius in Los Angeles and San Francisco for the Misko Signing Tour this past weekend.